Due to my husband’s job, we move around a lot. Like to West Africa and South America. So I thought it would be a good idea to get to know the International Baccalaureate (IB) Program. 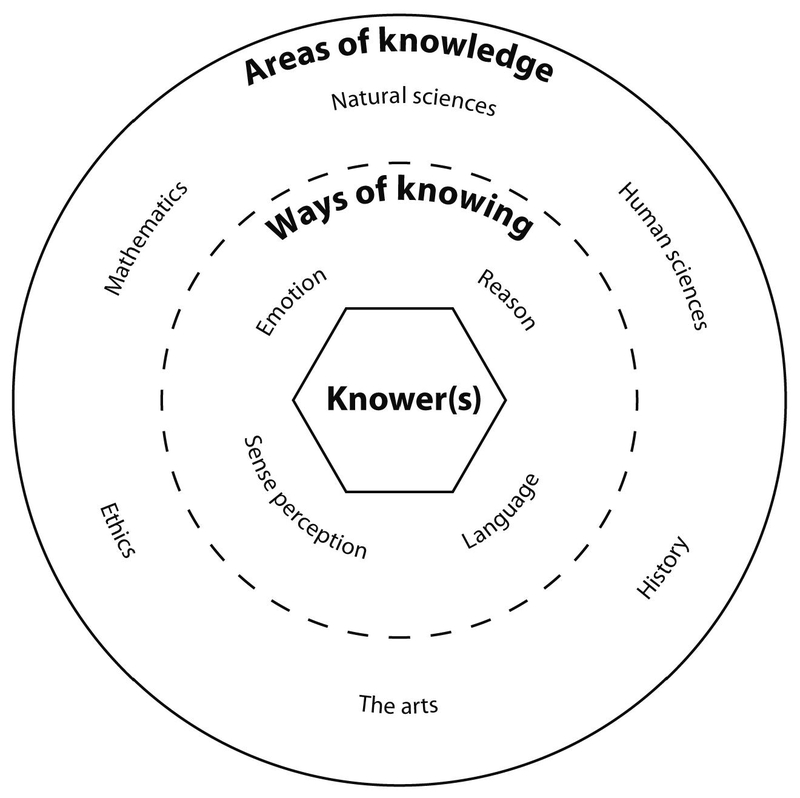 I’ve been reading about the course called Theory of Knowledge and I went to observe it last week. The purpose of the course is to identify our entrenched ways of knowing and to question them. I wanted to see how this lofty goal translated to a real classroom with real students. Wow. The desks were in a circle and the students were discussing the meaning of art, citing a text by Nigel Warburton. The teacher rarely interjected. Instead he was taking notes on each student’s comments. They have a rubric for seminars that includes asking questions of self and others, willing to explore others perspectives and playing devil’s advocate when appropriate. The students asked questions such as whether volleyball could be considered an art, whether practicing an art form makes you appreciate it more or less and whether it’s possible for every individual to have his or her own definition of art. There was a broad spectrum of opinion and they all seemed to be ok with that. They all seemed to be in agreement that they had not previously wondered these things before this class. The final assessment is an oral presentation on a knowledge question designed by the students plus a 1600 word essay. Explanations and rubrics for each can be found here. At the end of class I asked the students about the IB program. They seemed to be in consensus that it was a ton of work but that it was worth it. And these were Juniors (11th graders)! Usually it takes a few years after graduation to realize that. 1) The quantity of writing and oral presentations present in the IB program. They claimed that this not only made them better writers and communicators, but better thinkers with a greater depth and breadth of knowledge — because it’s a lot harder to BS your way through an essay or a presentation than it is multiple choice or short-answer. 2) The emphasis on the liberal arts as part of the whole IB Diploma. One student said he plans to major in engineering and is therefore grateful for the IB program for his exposure to philosophy, art, etc. I will return to the class to see their final presentations. Hopefully life will afford me the opportunity to teach this class someday. Can we get the rubric for the discussion – it seems interesting and I wonder if I may add some components into my own seminar discussions. THANKS!